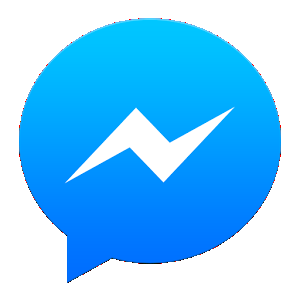 News and Updates about old and new messaging applications and also tech news. Download Messenger Apps for your smartphone, tablet or desktop devices. This is your place! Microsoft has already gotten underway with their plans to close the Skype Sweden subsidiary of Skype in Stockholm, where more than 120 people who are employed there will soon become unemployed because of this move.